It's Monday--Picture Books Past. 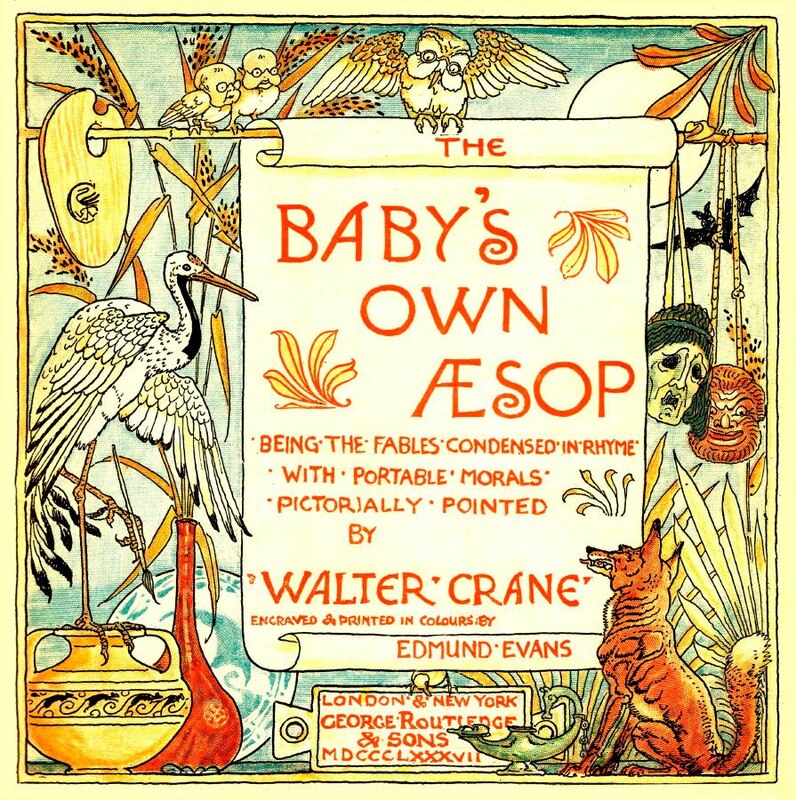 Walter Crane, Randolph Caldecott, and Kate Greenaway are considered the most influential of the early illustrators of children's books. All from England and working in the later 1800's, they were influenced by the Arts and Crafts movement, contemporary watercolor techniques, and developments in printing. Their books were very popular in Britain and America. 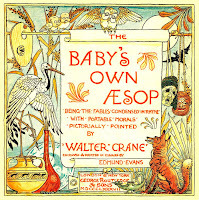 Read about Walter Crane here. See the illustrations for one of his books, The Baby's Bouquet, here. Next week on Monday's Picture Books Past, we'll look at Kate Greenaway.